อ่าน 5.6 โค้ดแนะนำดูที่ไหน | What is my referral code? 1. Earn the points easily, the more you book / the more expensive package you choose, you will earn points points. 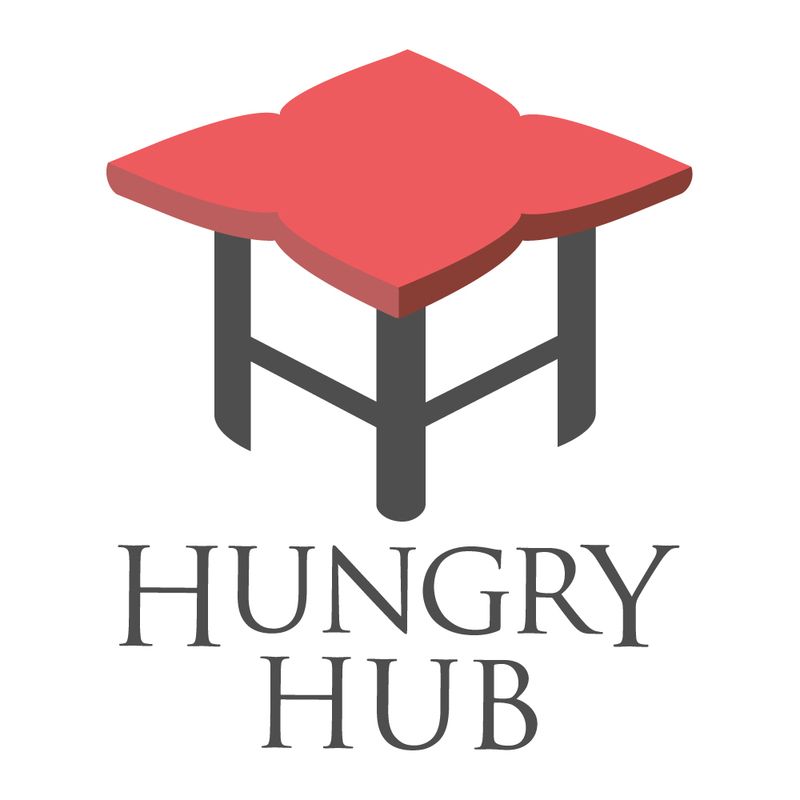 It will be based on your total spending on Hungry Hub based on Adults price only (100 Baht = 1 Hungry Points) and additional 10 Hungry Points for review. 2. Every time a friend signs up using your Referral Code, both you and your friend will be rewarded each with 30 points.